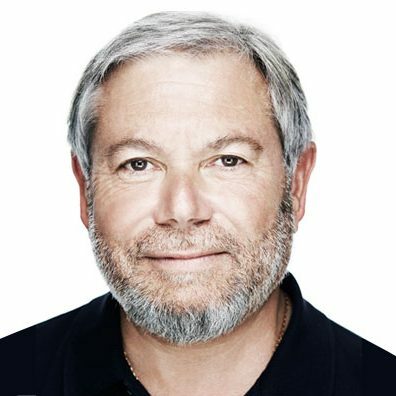 Avi Reichental is a visionary digital manufacturing specialist, an intrepid entrepreneur and investor, and a thought leader in technological innovation. Since 2015 he has served as Founder, Chairman, and CEO of XponentialWorks. He is also a General Partner at Cognitiv Ventures, Chairman of the Board of Nano Dimension, Vice Chairman of Techniplas and CEO of Techniplas Digital, Executive Chairman and Co-Founder of Nexa3D and NXT Factory, and Co-Founder and Chairman of Centaur Analytics. Reichental also serves as a core faculty member at Singularity University, and a board member of the XPRIZE, which holds public competitions that encourage the development of socially beneficial technological innovations. For over a decade, Reichental led 3D Systems as President, CEO, and Director. As a visionary businessman, he has spent his career analyzing technology trends and predicting future trends. With a focus on 3D printing, artificial intelligence, robotics, and deep learning, Reichental is a leading voice in these fields. Technology usually makes small steps forward that bring about unstoppable changes. Every now and then giant leaps forward are made by disruptive technologies that propel us into the future, we call them exponential technologies. 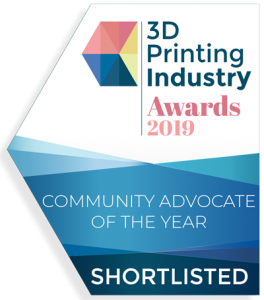 The advent of 3D printing provides individuals, entrepreneurs and scientists with the impetus to think outside the box. This technology brings personal dreams and ambitious projects to life by making them affordable. From generative design to additive manufacturing that breathes fresh life into craftsmanship, and 3D printed custom implants used in medicine, this technology makes everything possible. People and small businesses can already use it to create unique products at a fraction of the price and showcase their creativity and larger companies are racing to move this flexible toolless manufctirng technology to the production floor.